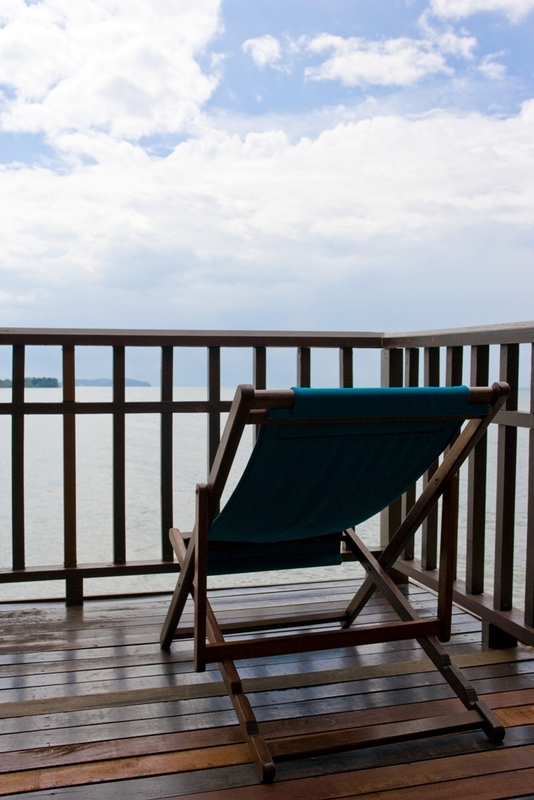 It’s a beautiful place and we took a seaview room with views across the Straits of Malacca. 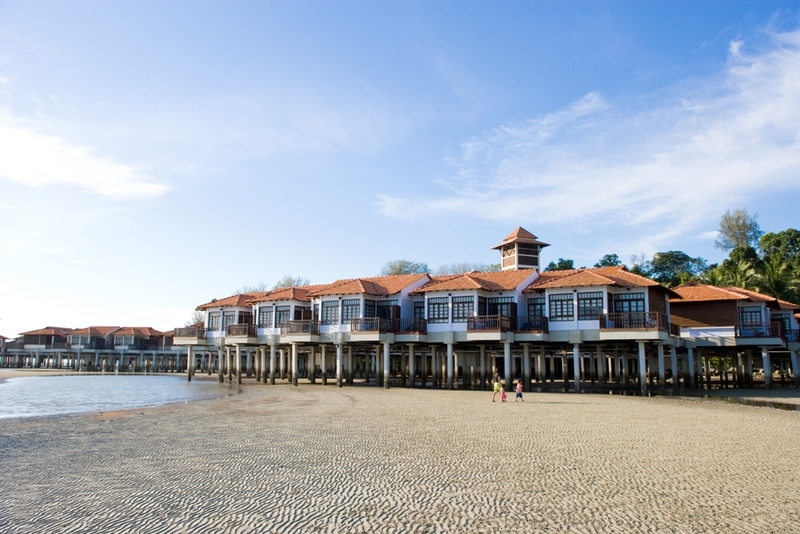 The sea breaks against the stilts beneath the rooms and gives a soothing sound during the night. Overall, we had a well deserved break from city life. A recommended place to take your family as apart from the beaches, there are plenty of activities to keep you busy.